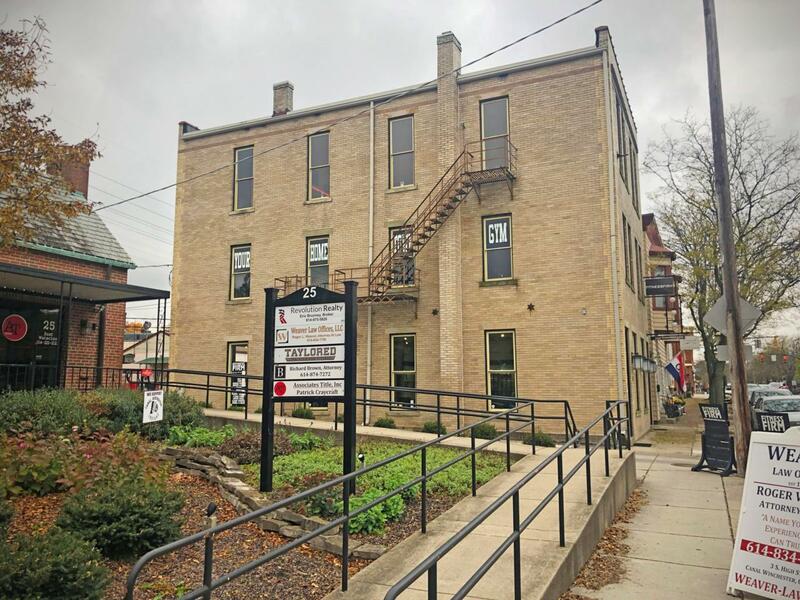 2,592 square feet in the heart of Historic Downtown Canal Winchester. 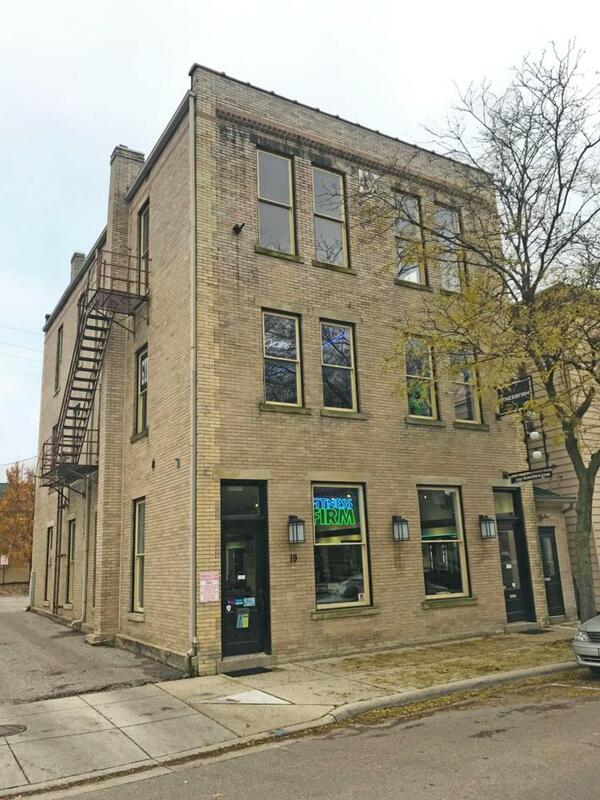 First and second Floor Retail Space Available. Potential for multiple uses. Opportunity to be a part of a charming small down with all the city amenities. 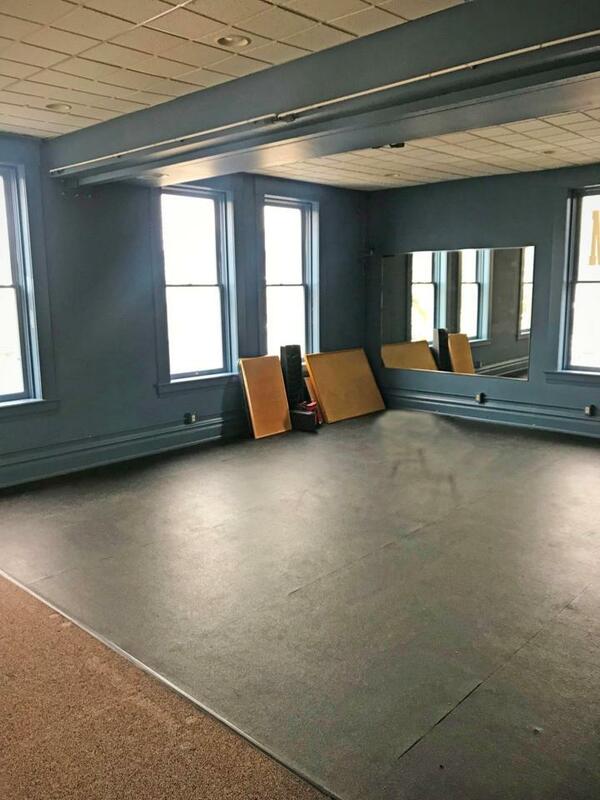 Third Floor will remain a Yoga Studio. 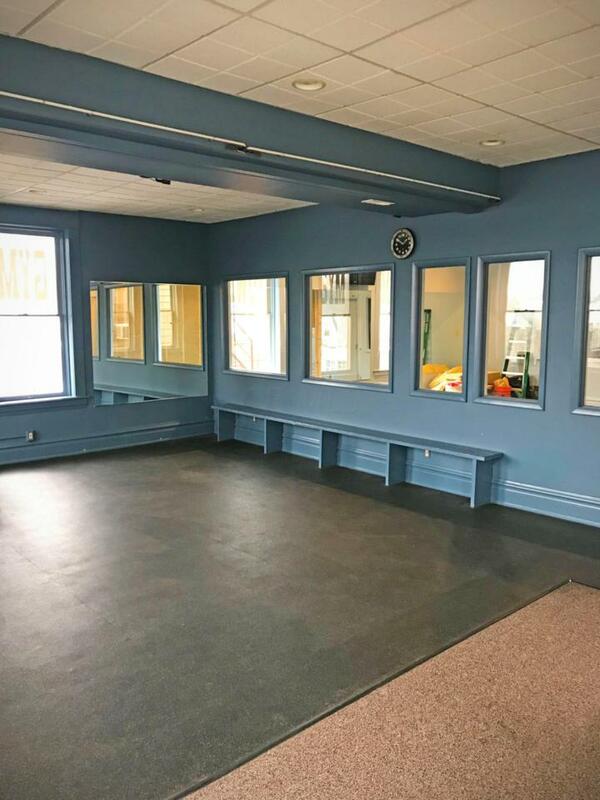 1st and 2nd Floor Available. 10 parking space. Contact us today to discuss this availability.